If it's metal we can make it! L.B. Sheet Metal is a full service precision sheet metal and light industrial fabrication company. 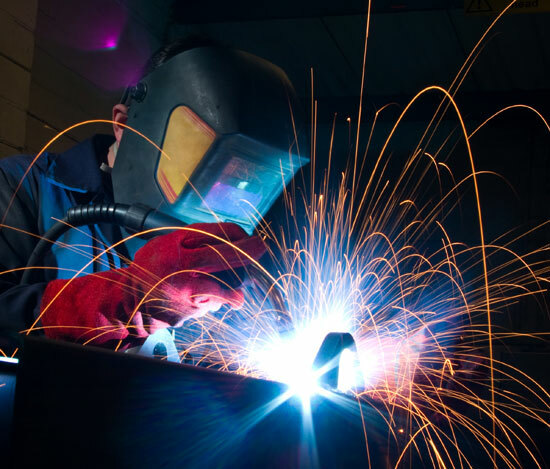 We work with various types of material including Stainless Steel, Cold Rolled Steel, Aluminum and more. We are able to manufacture a variety of projects from prototype to market. Let us help you with your metal fabrication needs. Copyright lbsheetmetal.com. All Rights Reserved.